Prime Residencies Kiribathgoda offers you an architecturally designed and solidly constructed apartments located in between Kiribathgoda and Kadawatha cities. Luxury, exclusiveness, comfort and convenience has been deeply embedded in this latest project by prime residencies. 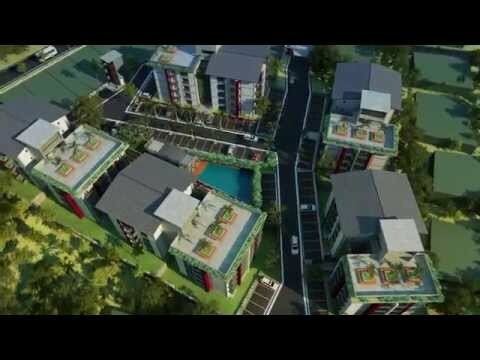 Prime residencies Kiribathgoda is a living paradise that will be a dream come true for many with most luxurious and affordable apartments in a highly residential infrastructure rich zone. These apartments are available in two roomed and three roomed units which comprises of two bathrooms. An apartment floor area would be ranging from 920 to 1345 square feet. It is situated closer to many schools, banks, shopping centers, public and private institutes. And also it is only 1.4 km away from kadawatha entrance to southern expressway.